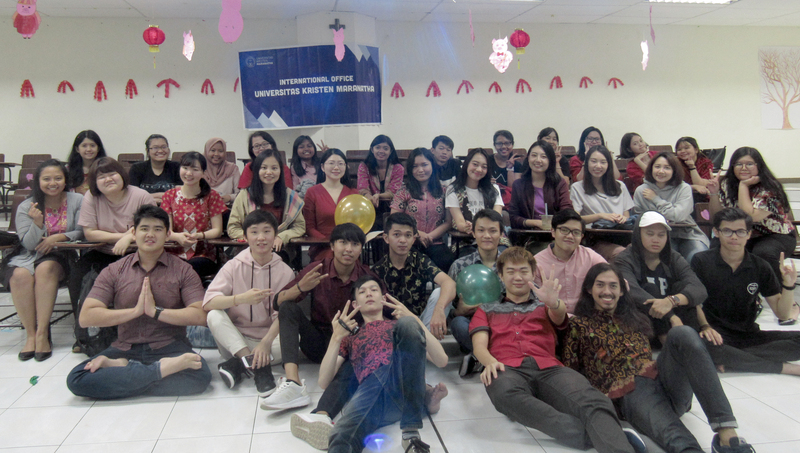 You can expect the best of your campus experience and life at Universitas Kristen Maranatha. 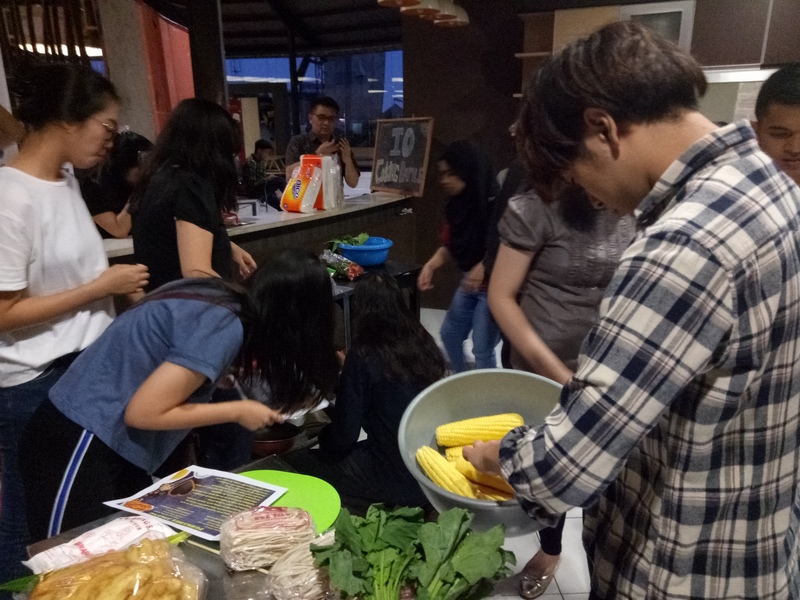 Not only do we have diverse students who come from different parts of Indonesia, both urban and rural areas, but we also attract students from foreign countries who would love to learn our Christian culture. 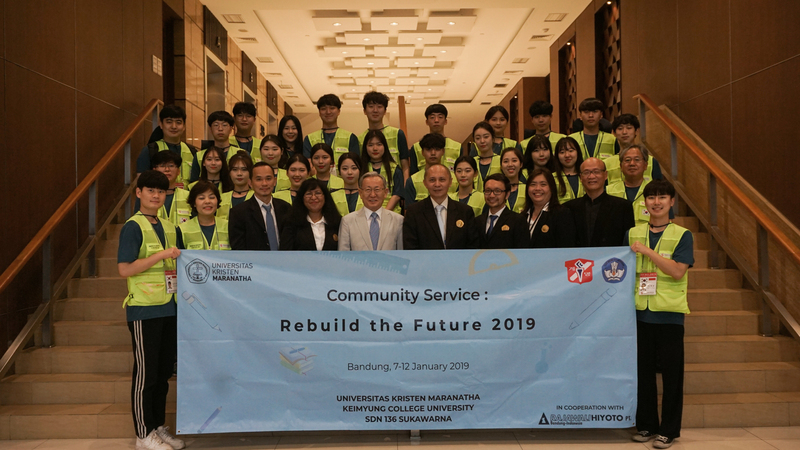 Our location in Bandung, the fourth largest city based on population in Indonesia, gives the opportunities for students to enjoy a combined culture of a modern city and its traditional heritage. Bandung is located in the middle of the mountains and famous for its natural beauty, delicious culinary, and friendliness. Universitas Kristen Maranatha holds a truly unique values: ICE – Integrity, Care and Excellence which become the main values of our academic society and major spirit of our campus. Our values are also the foundations in building students' characters throughout their campus life. 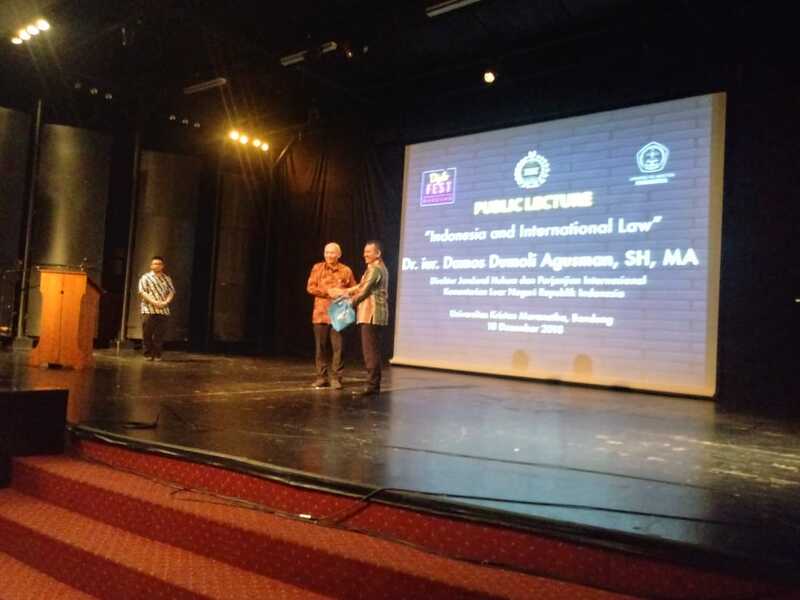 Our faculty members are also among the best of our country. They possess hard and soft skills and practice the values of Christianity. They graduated from different parts of the world, from universities in Indonesia and around the world. This diverse background certainly provides diversity in our campus. 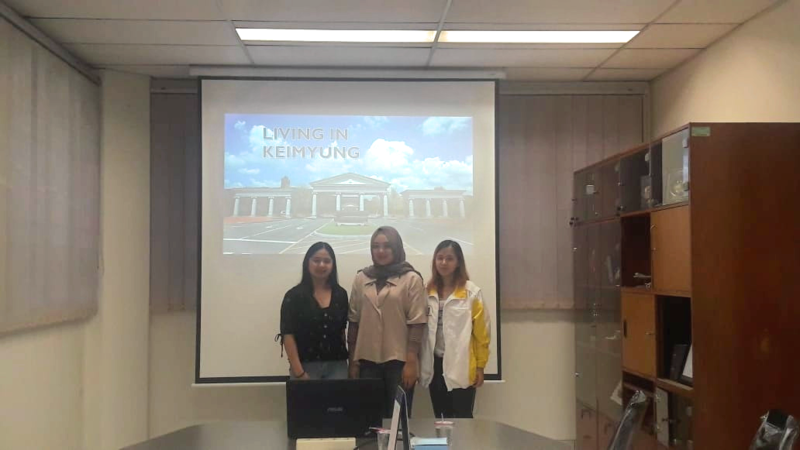 As you learn the knowledge and skills at Universitas Kristen Maranatha, you will also gain so much more from the faculty members and fellow students at our campus. Universitas Kristen Maranatha is one of the top private universities in Bandung and Indonesia, well-known as a university with strong Christian campus experiences. We have a great combination of study programs which cover medical, humanities, engineering, social studies, arts, and technology. Our facilities for teaching and learning are fully provided for the best learning experiences of our students. These include but not limited to computer labs, art studios, engineering labs, medical labs, exhibition halls, performance theater, auditorium, dental and oral hospital, and teaching hospital. Our main campus theme is living the inspiring life by rewarding the best of your campus experiences. As you decide to visit and become part of our campus, you will be part of our campus inspirations, and shall give your best efforts to achieve excellence. We can promise you that you will earn care and love being part of our Maranatha family. Be part of our campus experiences and be inspired. Prof. Ir. 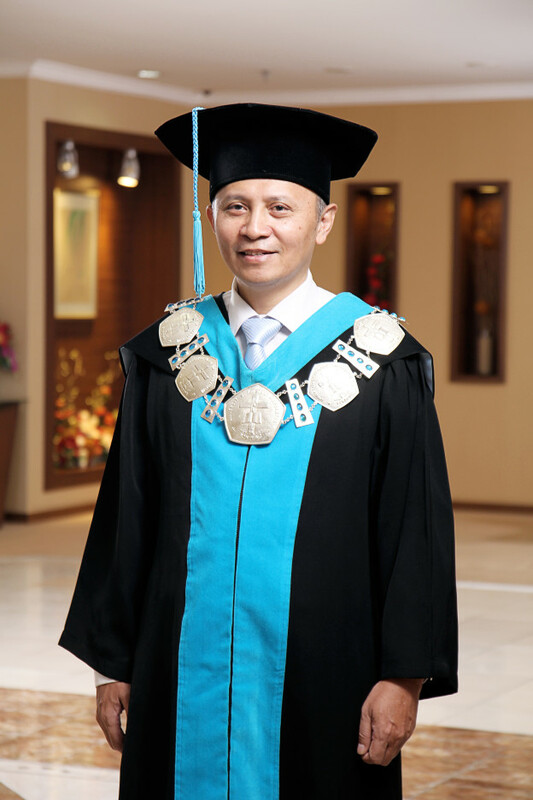 Armein Z. R. Langi, M.Sc., Ph.D.